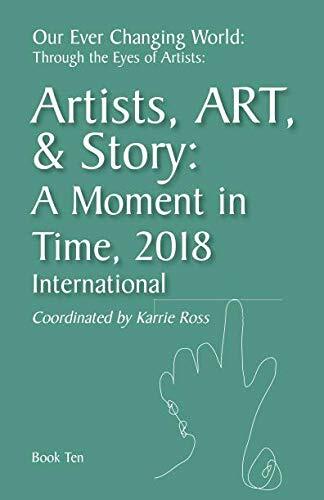 I’m honored that one of my paintings “Prehistoric Violence” and writing about the painting was chosen to be included in a collection of artist’s stories about events that led to the creation of a piece of work. Compliments flatter the ego. However, what makes me way happier than a great review, is the joy I get from transforming someone's space and seeing the impact it has. In this feedback left for me by a client on Yelp. His experience with the color consultation resonates with me because it echoes the feelings my other clients have articulated. The review from Yelp has been reposted below. When I redid the exterior of my house some time ago, I borrowed the colors from my broker's house, with her permission! They look great on her place, but they didn't work on mine. After living with the colors for several years and never really liking them, the time came for an update. I had some ideas of what I wanted, but as is always the case with me when it comes time to choose colors, I felt overwhelmed by the number of choices. Not to mention the many subtleties of the colors you're zeroing in on. Enter Nathalie Tierce! Who I think I found here on Yelp. Her website describes exactly the experience that many people have in choosing paint colors-- the process is frustrating and overwhelming, and you often end up with pints and pints of hardly used samples that go straight to the hazardous waste site. This describes my previous experiences exactly. And I'm someone who's generally confident in my own design decisions, but not with paint! When she came to my place, I had prepared some photos of exterior paint jobs I liked, and we walked around the neighborhood where I pointed out some house color combinations I liked and didn't like, and for what reason. She then went through her books of swatches and very quickly honed in on a handful of colors that seemed like the perfect choices. That's a skill that I simply don't have-- it was like watching a magician. My house exterior has five colors total (two are trim), and she left me with two choices for three of them, and we agreed on the other two right on the spot. I mention this because the I wasn't left with five choices for each color, which would have been a new version of my original problem of indecisiveness. Also, because of her connections with Dunn Edwards, she was able to get the samples made, in my case, for no charge. Long story, but the project got delayed a year, and when I finally got back to it, I had her come back over for a second look once I had applied the samples to various spots. She gave a couple more recommendations, and I was able to quickly settle on the final color choices, which ended up looking great when the project was completed. Nathalie was very easy to work with, took my input well, came up with great recommendations, explained things clearly, and also helped with related questions like use of low satin vs. semi gloss vs. full gloss etc etc. So pleased to have my paintings included in this issue of Empty Mirror Books. The literary/arts magazine features the work of emerging, mid-career and established writers, poets and, artists. 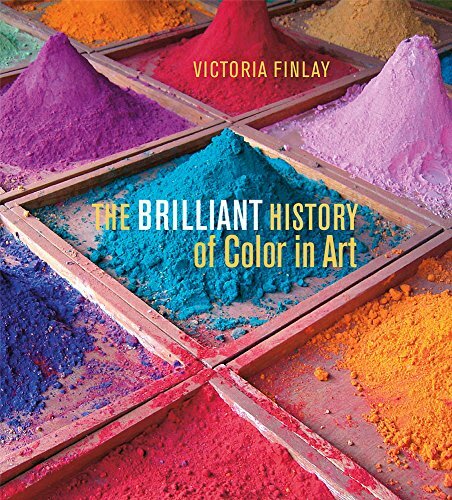 A lovely light read, by Victoria Finlay who also wrote Color: "A Natural History of the Palette". This book has beautiful photographs and anecdotes on the history and symbolic color. It explores things like the chemistry behind "Egyptian Blue" and how the Greeks incorporated it into their painting process. Finlay relays how artists from prehistoric to modern eras have employed a mulititude of ingredients from pigments, gems, minerals, shells, soot to cow urine and how they were made into inks and paint. It makes a lovely coffee table book/gift. This living room in the heart of a Lakewood home is the main thoroughfare through the front entrance and the backyard. It also serves as the family gathering place. It lacked something visually to tie the entire space together. My thought was the room needed a rug to create unity and add color. There would also be kids running through the house from the yard and pool, so, it needed to be durable and washable. I found a couple of beautiful options that seemed to fit the bill. 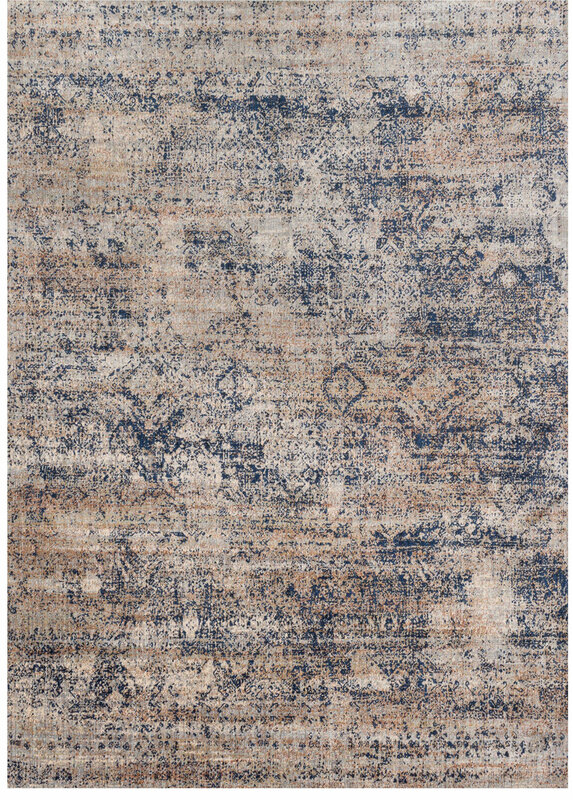 My first choice was Loloi's Javari rug. The color palette of sage, yellow ochre, berry and red warmed the environment and melded beautifully with the neutral tones already established. Resistant to stains, it cleans easily. The second choice was a rug that had a more limited range of colors with a subtle pattern that whispered across the room. It was the contrast and scale of the texture and design that created scale and intimacy. Ultimately, they went with the Javari, it is such a delightful addition to their already stylish home. I'm sure they will enjoy it for years to come. A new pool, hardscaping, exterior stucco and trim colors, a new pergola, tiles, wood stains, window awnings, all this was part of a huge renovation. The client, a smart lady who had invested a lot of time into doing her research into how she wanted this massive overhaul of the exterior to look, was overwhelmed when her contractor started asking her to make decisions fast and furiously. Translating images pulled from magazines into actual choices for cement stain and coping stones can be daunting for a homeowner. Overwhelmed and worried she would make a mistake, she decided to reach out and hire a professional. She found my company Custom Color and Art on Yelp and made an appointment for a site consultation. I visited the construction site and did a walkthrough, asking lots of questions. We looked at the different photos she had saved from Architectural Digest. Going through the different material samples I created a color palette by selecting options that formed a cohesive palette and gave her the look she was after. Nice story about me and my color and art work. Besides the Color and Design work that I do for my clients, much of my time is spent in my studio painting. This is a short video that describes the process of developing the concepts, compositions, and color palette that goes into the artwork. My painting "Fear of Falling" will be appearing in the group show "The Next Big Thing" at the Channel Island Studio Gallery May 18th through June 24th 2017.